THE first volume of a two-volume biography of Eamon de Valera by RTE journalist David McCullagh chronicles the darkest parts of Dev’s political life, with over 2,750 notes on sources. 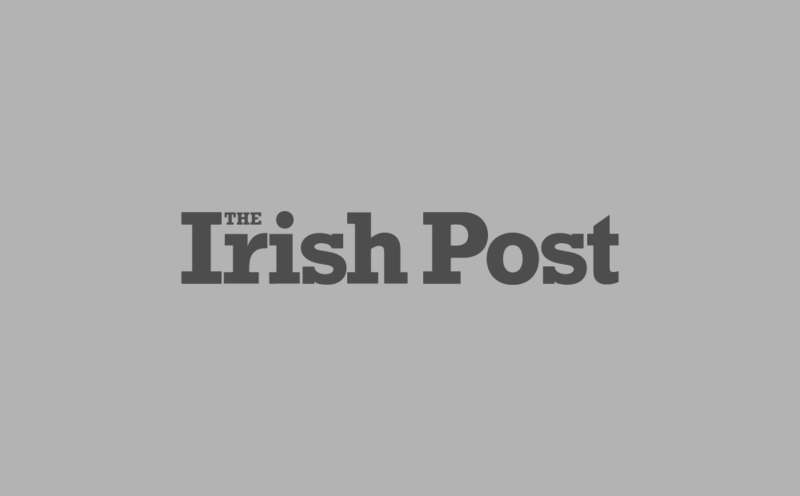 The author tackles some of the more controversial aspects of De Valera’s life, most notably whether or not his mother and father were ever married. His mother named the priest and the church where this supposed marriage took place, but to this day nobody has been able to locate a record of the ceremony. The first volume details the early days of the revolutionary leader, sent to be reared by his grandmother in Bruree, Co. Limerick, however ending up with an uncle who considered him a burden, as well as his scholarship to attend the prestigious Blackrock College, which he considered to be a home of sorts. He came to national attention in 1916 as one of only two commandants to survive the executions following the Easter Rebellion. The author presents the story in a balanced way, allowing readers to come to their own conclusions. 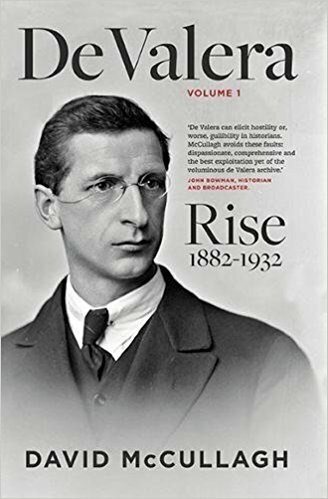 De Valera’s astonishing recovery “from apparent political oblivion” in the wake of the Civil War is covered in depth. He overcame “seemingly insurmountable odds” to regain power in 1932, the author concludes. Having just covered what was arguably the darkest part of de Valera’s career, McCullagh is clearly issuing an appetising teaser for the second volume of the biography, due out in 2018.